A gentle hand wash in warm water, around 30 degrees celsius using a wool detergent or similar. You don’t want to felt your garment so the main thing is to avoid rapid temperature changes or too much movement in water. Once washed, we suggest rolling each item inside a towel and gently squeeze. 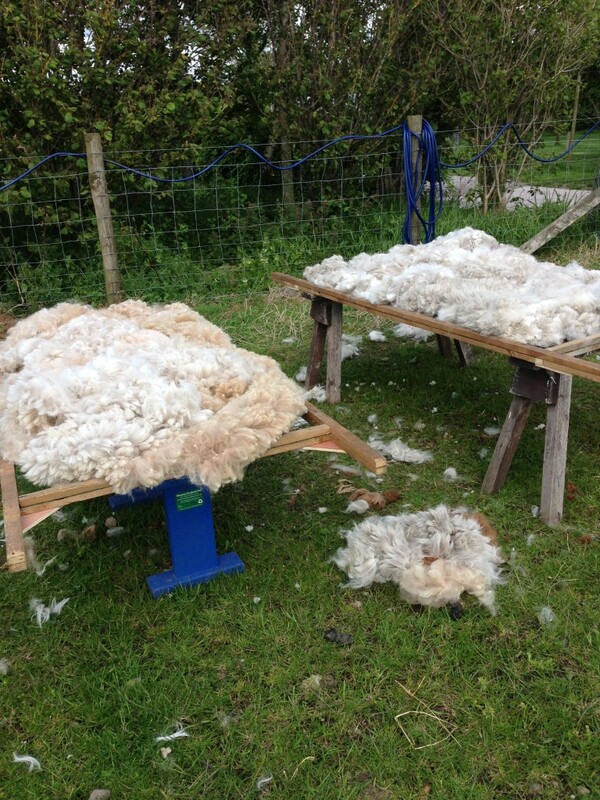 The herd at Blencogo Farm are shorn once a year, usually May/June and each animal produces several kilos of fabulous soft fleece. All our items are hand made, knitted or crocheted and this means we have no two items that are exactly the same. 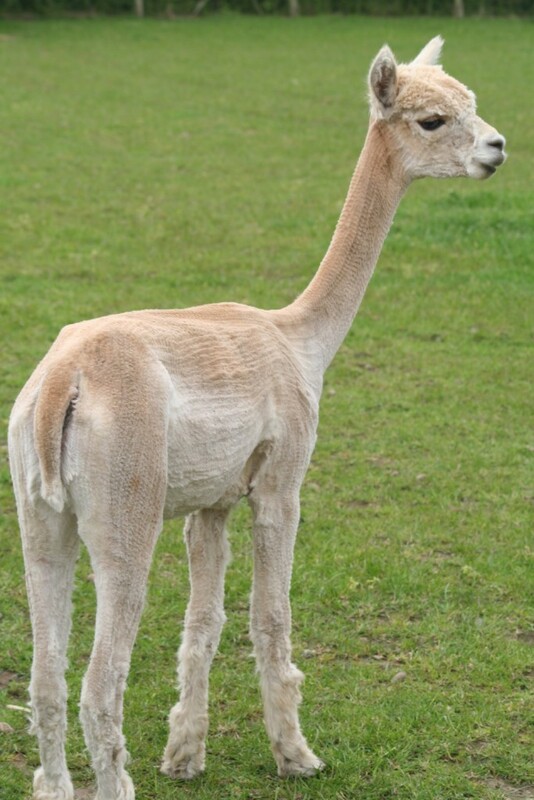 Alpacas love to roll in mud, splash in water, rub against bushes and trees and get all kinds of stuff in their fleece. 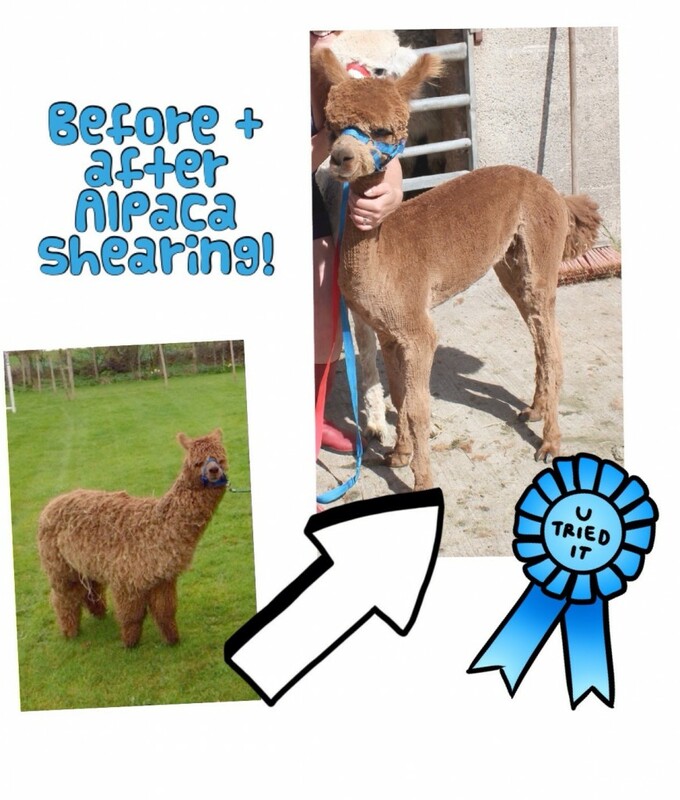 When our alpaca are sheared, we pick out as much debris as we can by hand before it goes to the mill. However, we cannot avoid the occasional grass seed or tiny morsel of hay in the yarn. If you do find such a thing tucked into your purchase, we hope it makes you smile to know your yarn has come from a happy, playful alpaca!